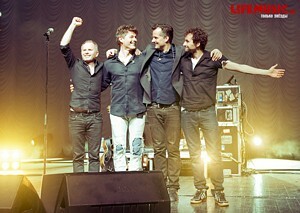 Morten will return to Moscow on October 20th, to play a concert at Crocus City Hall, management announced today. 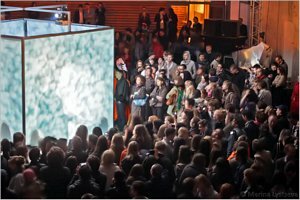 He played at the same venue on the Out Of My Hands tour in April 2012. 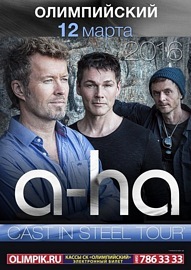 No further Russian concerts have been announced yet. 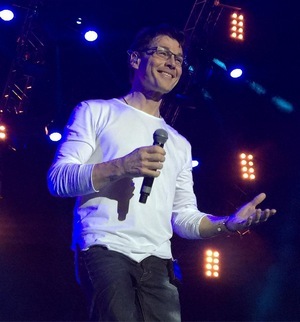 Morten played at the Crocus City Hall in Moscow on Tuesday, where the setlist remained the same as in the three previous concerts. After the concert he did a signing session.